iRealHousewives | The 411 On American + International Real Housewives: Luann de Lesseps’ Estranged Husband Tom D’Agostino Accused Of Fraud! 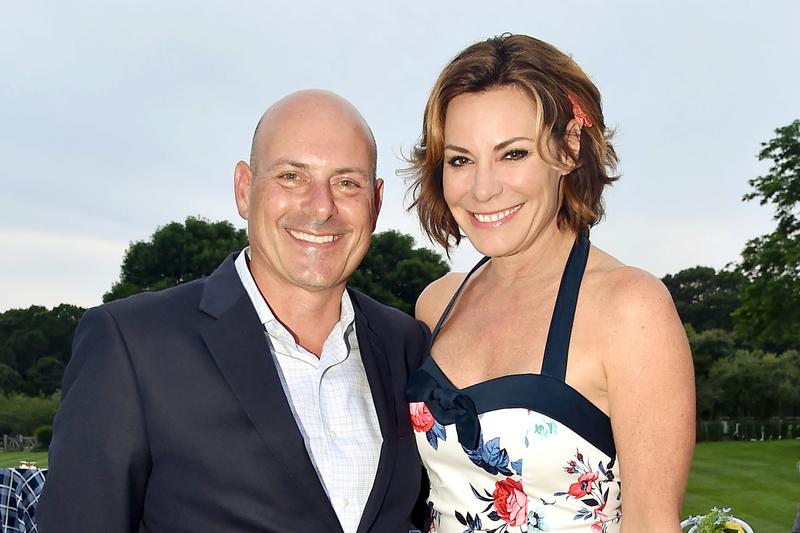 Luann de Lesseps’ Estranged Husband Tom D’Agostino Accused Of Fraud! According to a new report, Luann de Lesseps' soon-to-be ex-husband Tom D’Agostino, his father Thomas, and brother Jonathan, were all listed in a fraud suit filed in 2012 by his former business partner Frederick J. Keitel in Palm Beach County, Florida, and Tom is still involved in litigation for the case. The company “demanded the reimbursement of approximately $1,200,000.00” from Tom and his father” rather than go through court proceedings, but they told Frederick that Workflow was in “financial trouble” and wanted to use the money from their joint company to pay Workflow back. But, Frederick claimed that “the payments [made by their joint company] were actually used by the D’Agostinos to reimburse Workflow for their own personal wrongdoings, including illegal and fraudulent activity.” He also alleged that the funds from their joint company were used to start Smart Source LLC, where Tom is the president and CEO and his father is the chairman. Tom’s Facebook profile states he currently works at Smart Source LLC. Meanwhile. the D’Agostinos filed a counter claim claiming that Frederick was in the wrong, and asked the court to dissolve their joint company and to appoint a new General Partner in Frederick’s absence. Labels: Legal , LuAnn de Lesseps , Real Housewives News , Real Housewives of New York City , RHONY , RHONY Season 9 , Thomas D'Agostino Jr.